We would like to thank you for visiting us in our stand during SMM exhibition in Hamburg. 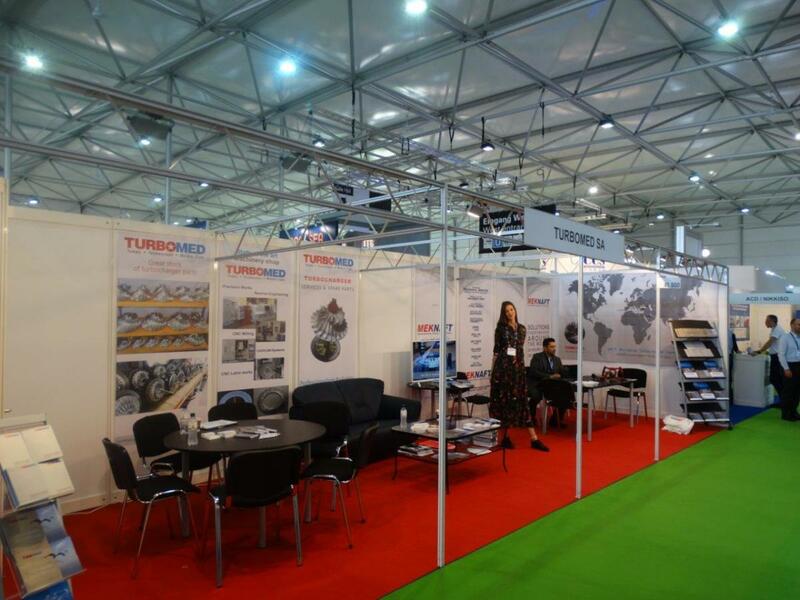 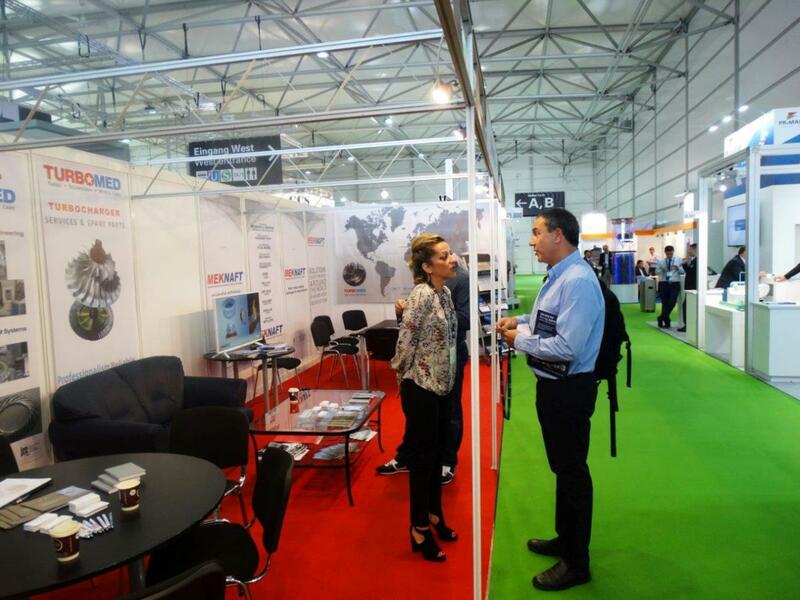 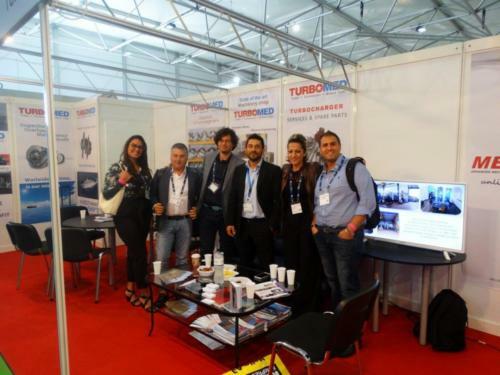 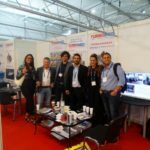 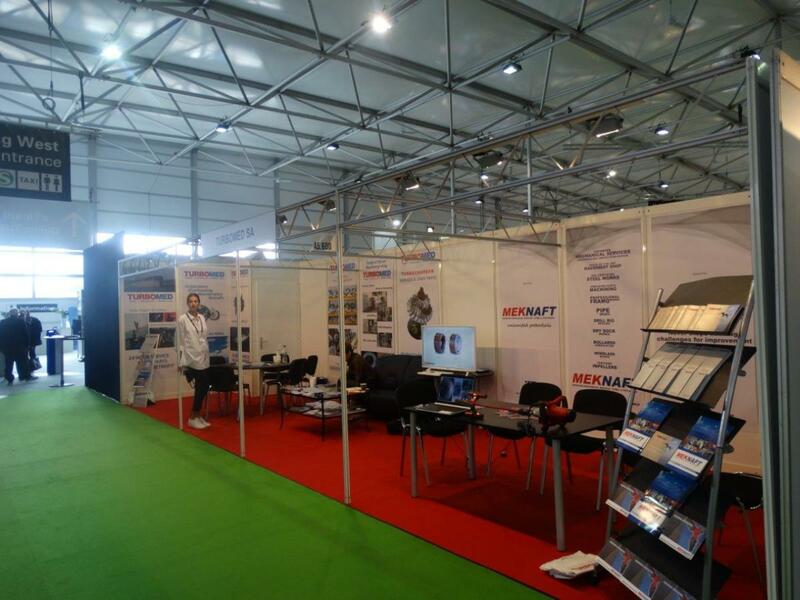 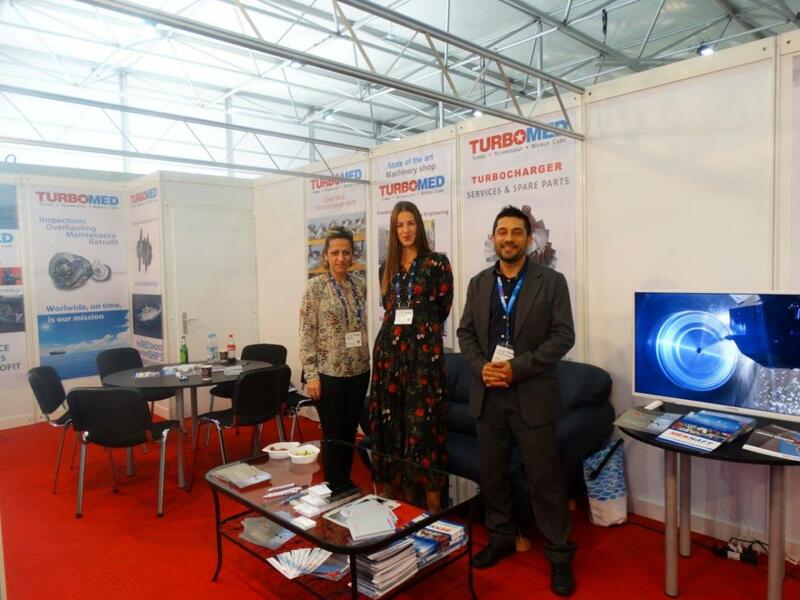 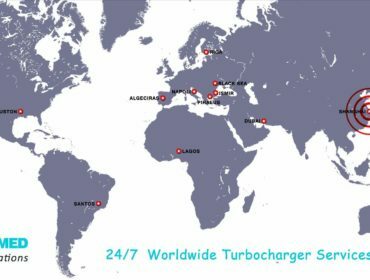 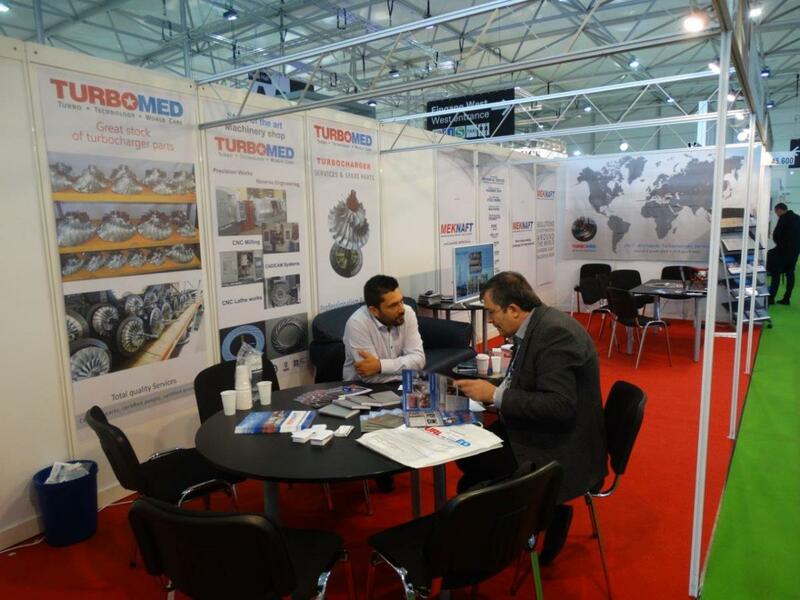 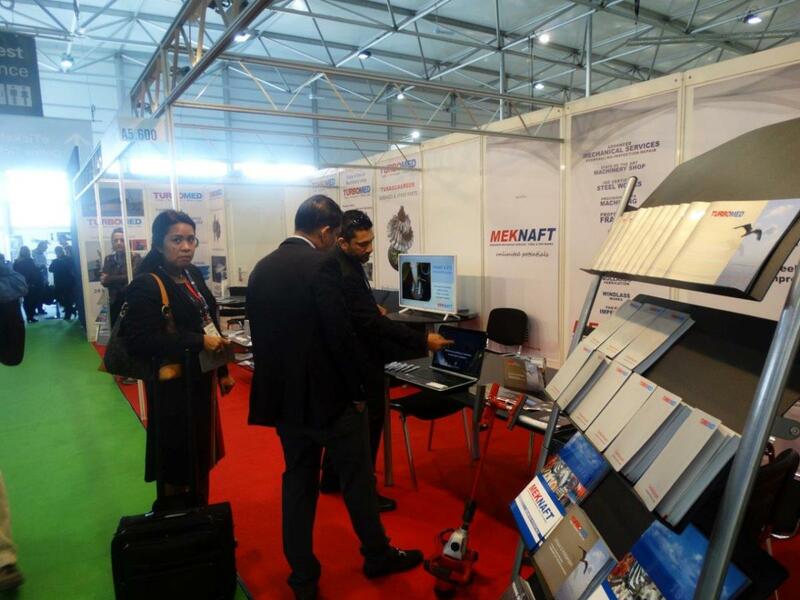 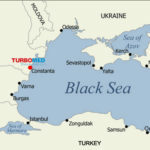 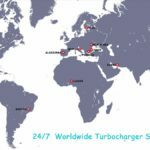 The participation of TURBOMED SA in the exhibition accomplished with absolute success and gave us the opportunity to showcase our wide range of services and products, as well as our new service stations around the world, which generated a great interest. 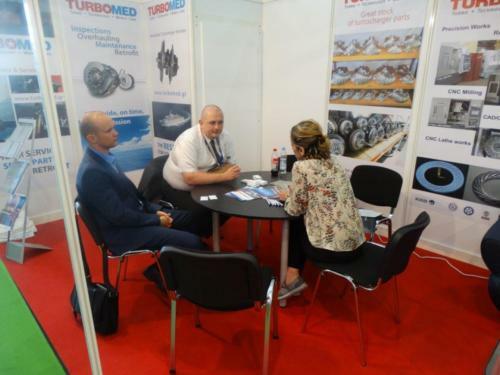 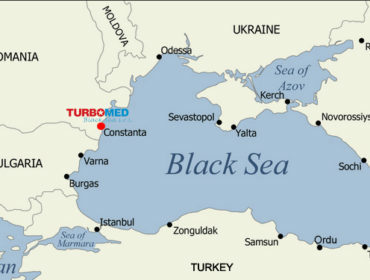 We will be very happy to receive your enquiry at turbomed@otenet.gr and we hope you thoroughly enjoyed our services and the fair.